It’s somewhat unlikely that SILENT RUNNING should arrive on Blu-ray with something akin to the fanfare of a returning hero, as it’s always been a film that’s existed in the shadow of its bigger, more serious brother, 2001: A SPACE ODYSSEY. But thanks to some pretty high profile name-checking from some of this generation’s most successful and prominent sci-fi film-makers (Andrew Stanton and Duncan Jones to name two) and a consistent and heartfelt championing from Mark Kermode (who argues that the film is actually superior to the more traditionally critically-vaunted 2001) means that SILENT RUNNING is now slowly achieving the kind of attention from critics and audiences that its fervent supporters have always argued it should. Set in a not-so distant future where rising temperatures have led to the extinction of all plant life on earth, the film takes place on the Valley Forge, an enormous space freighter where the remainder of Earth’s forests are being held in bio-domes. The Valley Forge is populated by a skeleton crew of four, the majority of whom are bored rigid and eager to return home. The exception is Lowell Freeman (Bruce Dern), the man tasked with maintaining the forests – highly strung and with an extremely close bond to plants and nature, Freeman believes religiously in the importance of his work, and fervently anticipates the day when the forests can be returned to Earth and replanted. When the order comes through from high command to destroy the forests in a cost-cutting measure, Freeman snaps, and risks everything in order to keep man’s last links to nature alive, enlisting along the way as help three adorable service robots, nicknamed Hewey, Dewey, and Louie. Comparisons with 2001 are always going to be inescapable for SILENT RUNNING – partly because they’re two of the most high profile ‘space’ science fiction movies ever made, released within a couple of years of one another – but mainly because of the shared involvement of Douglas Trumbull. 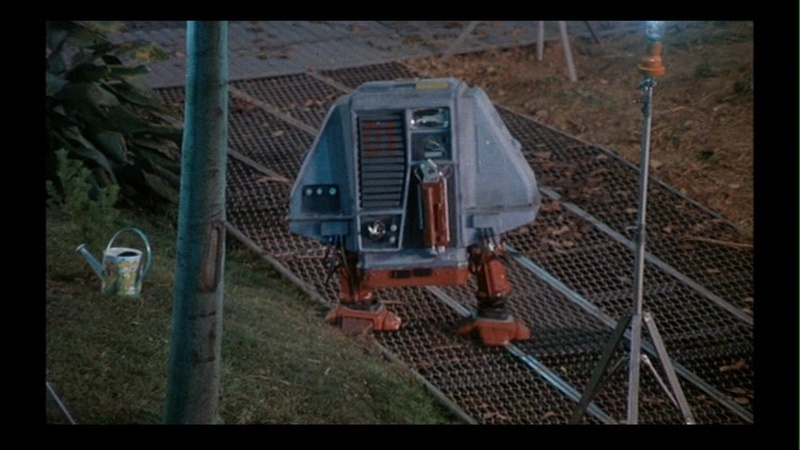 Trumbull provided the groundbreaking visual effects in Kubrick’s film, whereas on SILENT RUNNING he was also responsible for script and directing duties. Trumbull himself has noted that SILENT RUNNING was in effect conceived as a rejoinder 2001’s cold, clinical vision of science fiction, and Trumbull’s film is likely to surprise first-time viewers with its earnest, unabashed sentimentality. There is a child-like quality about the whole film – about Hewey, Dewey and Louie, about Freeman’s idealism, even the way the crew race around on those fun-looking modified go-karts – and it’s telling that SILENT RUNNING’s biggest fans are those who saw the film at a young age. Those of us cynical adults who have grown up on ALIEN, MOON, SUNSHINE and the DEAD SPACE video games and, yes, even 2001 might find SILENT RUNNING’s PG rated version of space madness a little toothless and insubstantial, and the scenes of Freeman making friends with the robots somewhat mawkish, particularly in conjuction with Joan Baez’s hippy-dippy songs, which are just as likely to make you want to put your foot through the TV as enchant you. 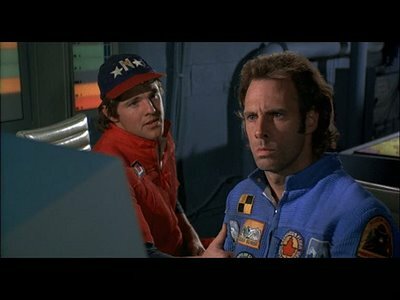 As a story, ultimately SILENT RUNNING doesn’t really hang together – the dialogue is occasionally overwrought, and there are some pretty huge plot holes (how can someone be aware of Duck Tales yet not the fact that plants need sunlight?). There are also big pacing problems – there are large swathes of the film where very little happens, and while SILENT RUNNING certainly wouldn’t benefit from shoe-horning in of an action sequence, there are a few patience testing moments and the film feels a lot longer than its modest 90 minute running time. The reason that SILENT RUNNING has proved so enduring, however, is certainly down to it’s world, conceived entirely with ingenious practical effects before the advent of CGI, and still standing up to scrutiny today. While 2001 may be regarded as the better film, there’s definitely a case for SILENT RUNNING being the more influential, particulary in the realm of hard science fiction. The Valley Forge seems like an early prototype for the Nostromo; Wall-E’s whole aesthetic borrows heavily from the whole film, as well as Wall-E himself being clearly descended from Huey, Dewey and Louie, not to mention R2-D2; and the bored spaceman railing against the man was replicated to great effect in MOON. And we may never have seen RED DWARF or MYSTERY SCIENCE THEATER 3000 if it didn’t have the template of robots and humans awkwardly bonding on a spaceship to replicate. The ingenuity that went into the design of the ‘miniatures’ (the Valley Forge model was 26 feet long), the sets and particularly the robots (in a genius move, the robots were portrayed by double amputees, giving the machines a real tactile weight and personality) mean that the world of SILENT RUNNING is still as exotic, realised and convincing as it was 40 (!) years ago. There’s no denying that while some moments are overwrought the film does still pack quite an emotional punch, with the plight of Freeman and the robots and the ultimate fate of the Valley Forge being genuinely moving and thought-provoking. There’s no doubting that Trumbull is heartfelt about his film and its ‘message’, and for all its meandering he still crafts a powerful and heartbreaking final shot that is one of the most memorable in all of science fiction. It’s also great to see a sci-fi film that is so colourful – so often sci-fi has a washed-out, sterile palette, but SILENT RUNNING is rendered in vibrant, colourful detail, with the primary colours of the Valley Forge rec room and Freeman’s space suit, alongside the lush greens of the forest really brought out by Masters of Cinema’s magnificent, razor-sharp transfer. The Blu-ray represents another winning effort for Eureka and the Masters of Cinema label, with benchmark sound and picture quality that is at very least the best the film has looked since its original 35mm release.  Also included is a fascinating, 60 minute documentary on the making of the film from 1972, alongside substantial interviews and a commentary with the always engaging Trumbull and Dern. There’s also a glossy 48-page booklet packed with photos, interviews and concept artwork, rounding out an extremely impressive release of a flawed yet seminal film. This entry was posted in blu-ray, Bruce Dern, Douglas Trumbull, Masters of Cinema, Paul Martinovic, Silent Running. Bookmark the permalink.